It is common knowledge that extra virgin olive oil reduces the risk of heart disease. But did you know that non-virgin olive oil is also heart healthy? Researchers from the University of Glasgow published a study showing that olive oil reduces the risk of heart disease. The participants in the study were divided into two groups. One group consumed 4 teaspoons of raw extra virgin olive oil daily and the other group took 4 tsp of raw regular olive oil a day. 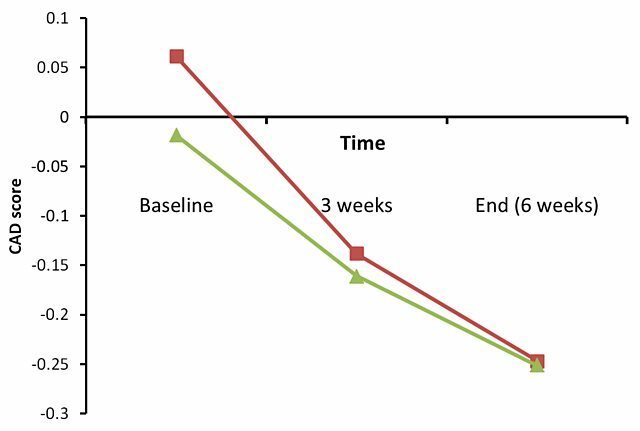 After 6 weeks the participants all showed an improvement in coronary health. There was no significant difference between the two groups showing that the quality of the oil was not a factor in the impact on heart health. 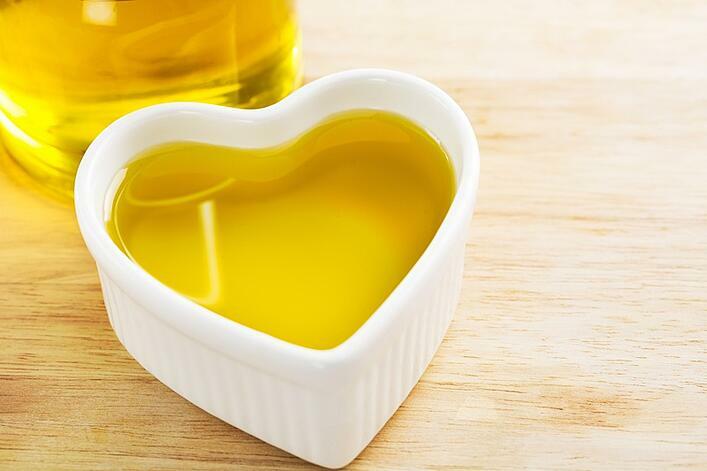 The researchers concluded that olive oil is heart healthy regardless of the amount of phenols in the oil. Rather than the phenol counts, the heart health benefits of olive oil are attributed to the fatty acids . Extra virgin olive oil has more phenols than olive oil but the same high monounsaturated fatty acid content. This research confirms what has already been known for decades. In 2004 the FDA approved the claim that olive oil was heart healthy regardless of whether it was extra virgin or not. In their documentation regarding olive oil's health claim they state "'olive oil' means virgin olive oil, or blends of virgin olive oil and refined olive oil.". The phenols in extra virgin olive oil are still important. Extra virgin olive oil's phenols are associated with a wide range of health benefits from cancer prevention to improvements in metabolism and reduction of inflammation. But non-virgin olive oil has also been proven to improve heart health. Non-extra virgin olive oil is labeled as "pure" olive oil, "classic" or "light" olive oil. It is typically less expensive than extra virgin olive oil and has a milder flavor. Regular olive oil is a good choice for cooking, baking or recipes that need a neutral flavored oil. Both extra virgin and regular olive oils can be used for cooking and baking but olive oil usually has a higher smoke point which may be better for high heat recipes.